NORTHBROOK, Ill., Feb. 11, 2014 — Earvin “Magic” Johnson is speaking at several events on Allstate’s Northbrook, Ill campus discussing the role of education in his life, including the importance of staying in school, and the story of his transformation from athlete to business leader. Seventy-five Breakthrough youth members from Chicago’s East Garfield Park neighborhood will hear Magic Johnson’s personal story. Participating students were selected based on personal and academic achievements and come from Chicago Public Schools’ Jacob Beidler Elementary, Westinghouse College Prep, and Chicago West Side Christian School. 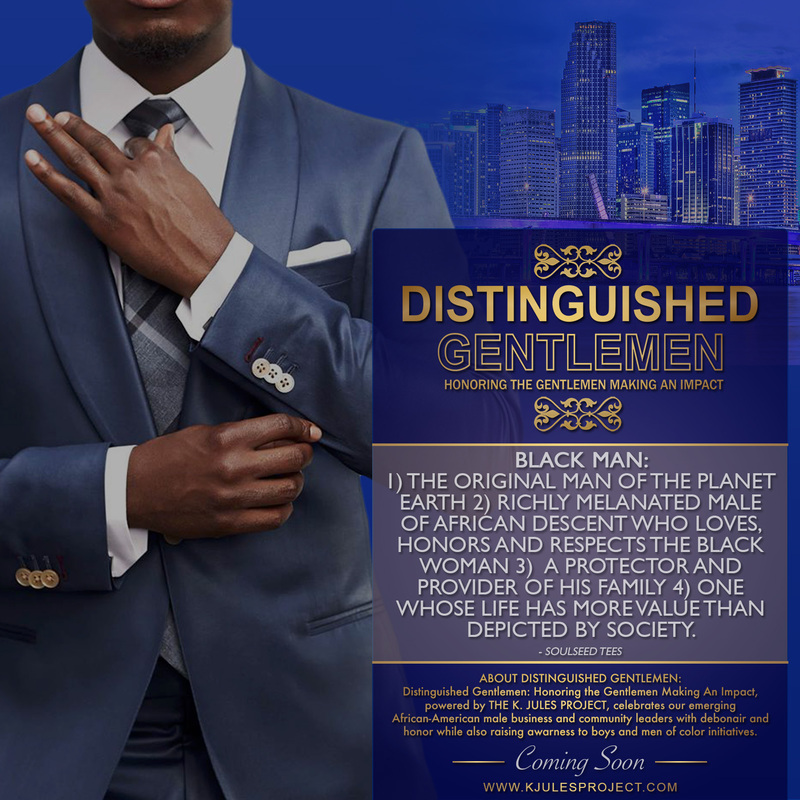 Employees from both Allstate and SodexoMAGIC will hear Johnson talk about his business background and journey from a professional basketball star to a business entrepreneur as part of a celebration of important contributions by African Americans during Black History Month awareness activities. Both Allstate and Sodexo have pledged support to Breakthrough for 2014 through the involvement of their employee resource groups working in the Chicago community. Allstate has partnered with Breakthrough since 2010 and is a key supporter of the new FamilyPlex facility being built in the East Garfield Park community. The facility will include a licensed day-care, a library, a computer lab, and several classrooms for after-school programs. It will also include a health clinic, a gymnasium and a community gathering space. Breakthrough is a Chicago-based nonprofit that partners with those affected by poverty to build connections, develop skills and open doors of opportunity. In 2006, Sodexo, Inc. joined forces with Magic Johnson Enterprises in a joint venture called SodexoMAGIC, LLC. By leveraging the power of Earvin “Magic” Johnson’s brand with Sodexo’s extensive portfolio of service solutions, SodexoMAGIC effectively provides flexible, innovative and comprehensive service solutions that have unrivaled broad consumer appeal to the marketplace. For more information, visit SodexoMAGIC.com. 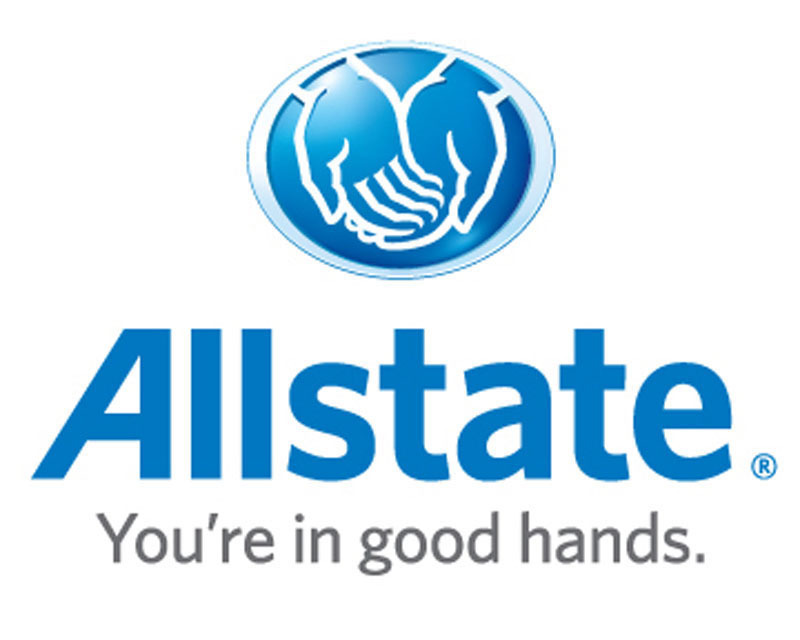 The Allstate Corporation (NYSE: ALL) is the nation’s largest publicly held personal lines insurer, serving approximately 16 million households through its Allstate, Encompass, Esurance and Answer Financial brand names and Allstate Financial business segment. Allstate branded insurance products (auto, home, life and retirement) and services are offered through Allstate agencies, independent agencies, and Allstate exclusive financial representatives, as well as via www.allstate.com, www.allstate.com/financial and 1-800 Allstate ® , and are widely known through the slogan “You’re In Good Hands With Allstate ® .” In 2013,$29 million was given by The Allstate Foundation, Allstate, its employees and agency owners to support local communities. Allstate employees and agency owners donated 200,000 hours of service across the country.